Like all the company’s First Time Fit® A/C components, DENSO condensers are designed and manufactured to integrate seamlessly with the vehicle’s original air conditioning system. 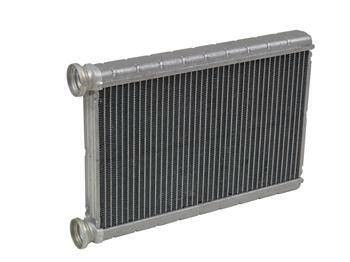 DENSO condensers match up to OE condensers at every benchmark. Multiflow, subcooling, and the latest serpentine condenser styles are offered to provide the optimum configuration for each application. Premium aluminum construction improves reliability, resisting corrosion to avoid expensive system leaks, while the superior fin wave design offers higher heat transfer and maximum refrigerant condensation. 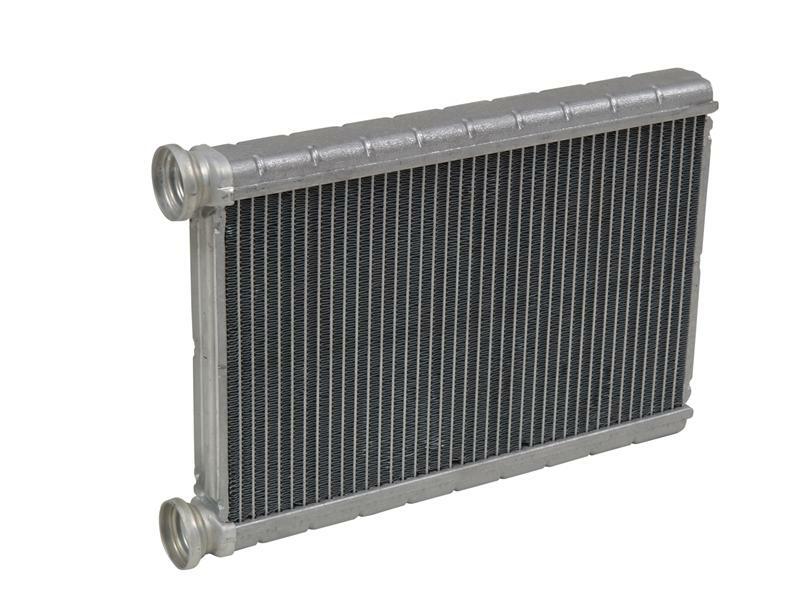 Heat exchanger cores are specially designed to shed airborne material buildup, allowing the A/C system to operate at peak efficiency with minimal maintenance, assuring years of trouble-free service.